Malaysia’s Yinson Holding has been awarded a floating production, storage and offloading (FPSO) charter contract by Talisman Vietnam, a subsidiary of Repsol. 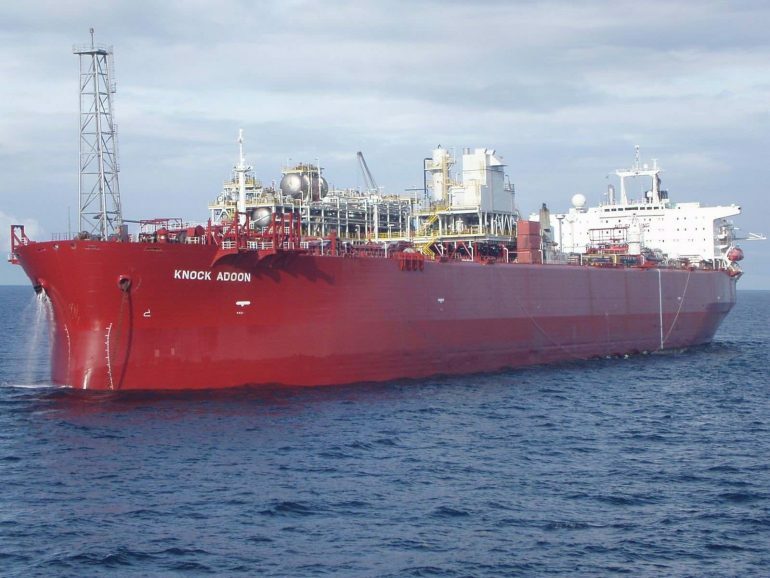 The 10-year contract is for the supply, operation and maintenance of a FPSO for Ca Rong Do field development offshore Vietnam, plus option for a five year extension. The contract’s total estimated value is $1bn. As required under the contract, the group’s indirect wholly-owned subsidiary Yinson Clover entered into a novation agreement with Talisman Vietnam and PetroVietnam Technical Services Corp (PTSC) for the novation of all rights and liabilities under the contract. PTSC and Yinson Clover will form a joint venture, in which the latter will hold a 49% stake in the company. The JVC will enter into a bareboat charter contract with PTSC for the bareboat scope of work under the contract. “We are delighted that all negotiations between us and Talisman Vietnam in relation to the contract have come to a close with the finalisation of the contractual terms. We look forward to deliver our best to Talisman Vietnam and meeting our obligations under the bareboat charter contract,” said Lim Han Weng, executive chairman of Yinson Group.